It’s been called the most wonderful time of the year, and it’s certain that the Christmas season has a warmth and joy all its own. 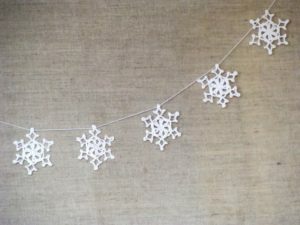 You can create this special holiday spirit in your home for your family and guests with your unique expression of the following Christmas decorating ideas. 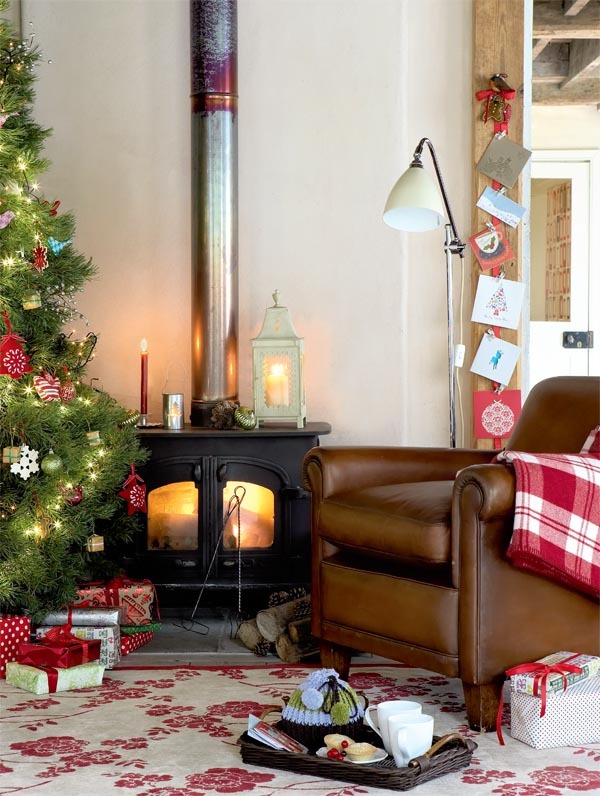 There are certain themes that spring to mind immediately when Christmas comes around; Santa Claus, evergreen trees, and sparkling lights are just a few Christmas traditions that can provide inspiration for decorating ideas. 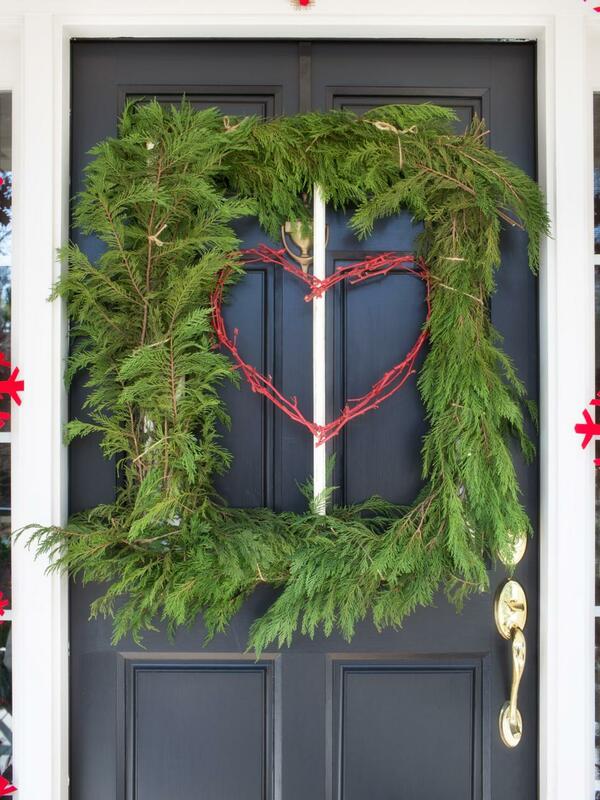 Incorporating traditional Christmas images and colors into your decorating is a great way to make your home a holiday haven. 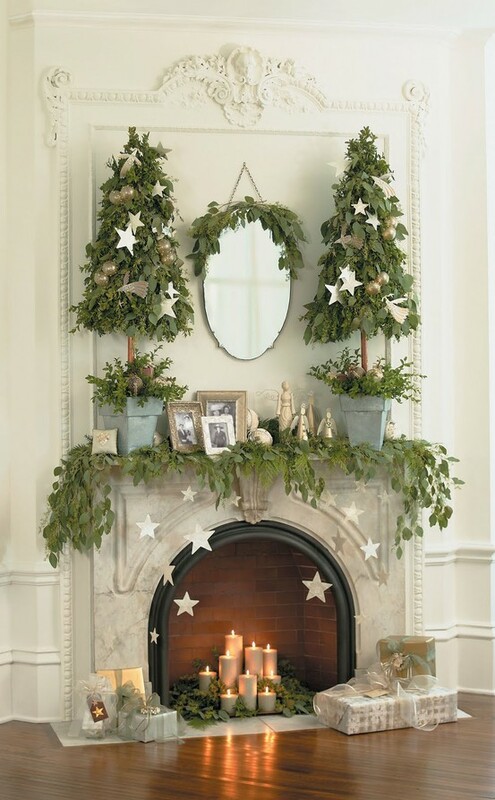 Wide view of holiday decorated livingroom with christmas tree, ribbon draped across the mantel, and ornaments dangling in front of fireplace.